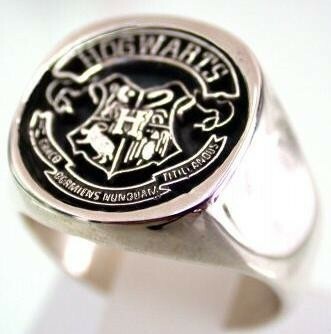 I’ve been finding some fabulous Harry Potter-inspired jewelry lately, and it’s making me really want to pick up and head out to Hogwarts. Or at least the Wizarding World of Harry Potter. Always jealous you didn’t get into Hogwarts? Let your friends think you did. 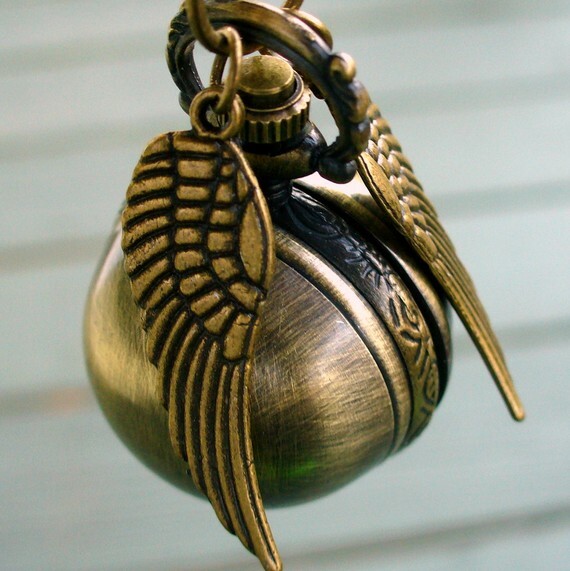 Keep the snitch close to you with this snitch necklace. And bonus: It opens to show a watch!